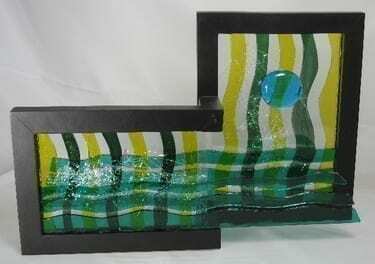 Kristi Lyn Glass not only uses stained glass on her pillbox tops. 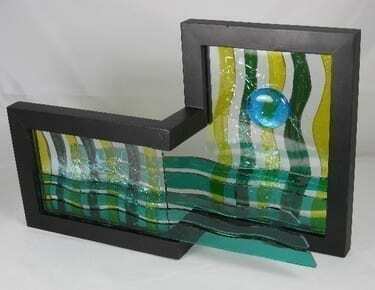 She is often inspired to turn stained glass into sculptures. Click on any product picture to view details.